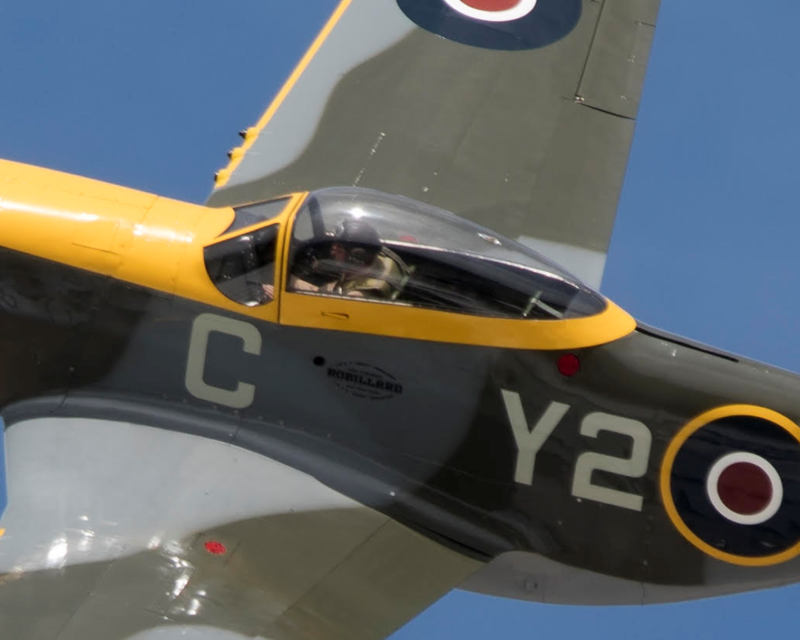 From vintage aircraft; to WWII fighters; to experimental airplanes; to airliners flying over-the-pole; join Dave in the cockpit! 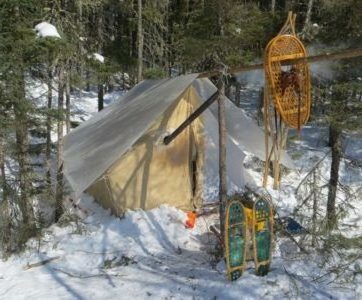 Dave will bring wilderness to life for you, but will also show you how to build your own camp stove, wall tent, or winter sled, and more. 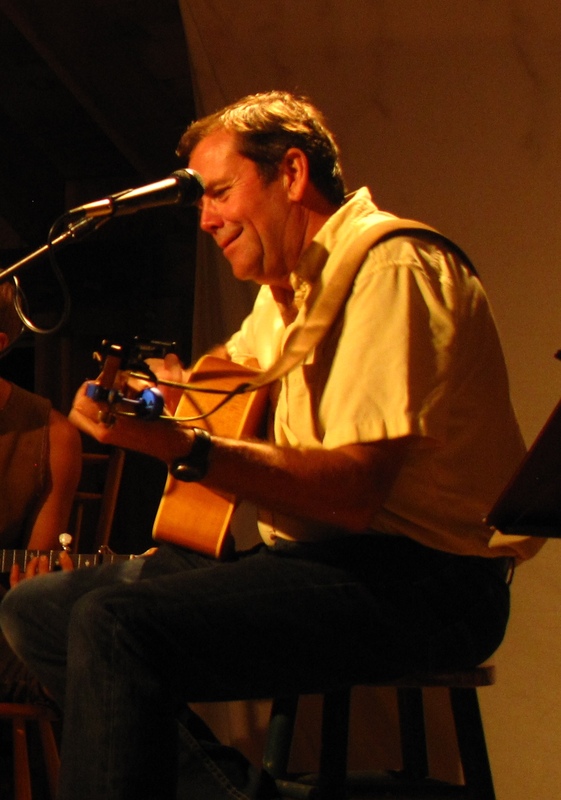 Join Dave on his musical journey through the bush, aviation, and life -- FOUR albums of original songs. 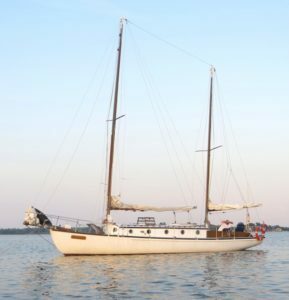 Join Dave in a P-51 Mustang, or in a classic 46ft wooden ketch in the Great Lakes, or running a wilderness river in a Prospector canoe, or on stage giving a concert of his many songs. You'll enjoy it! 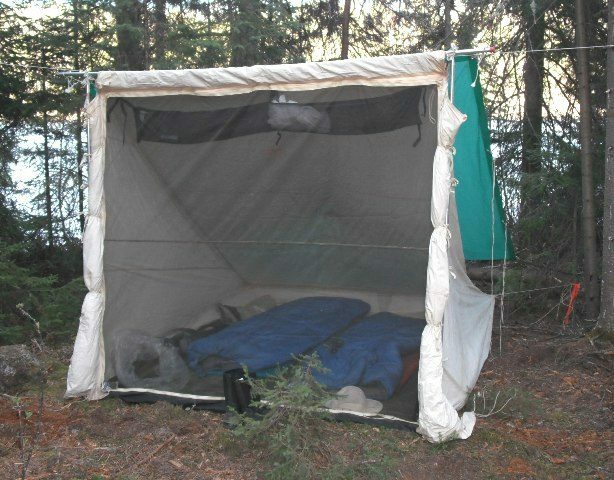 Dave has 4 albums of original music, many articles on sailing and flying and bushtravel, "How-To" articles on how to make your own items of old-fashioned camping gear -- and lots of other stuff besides. 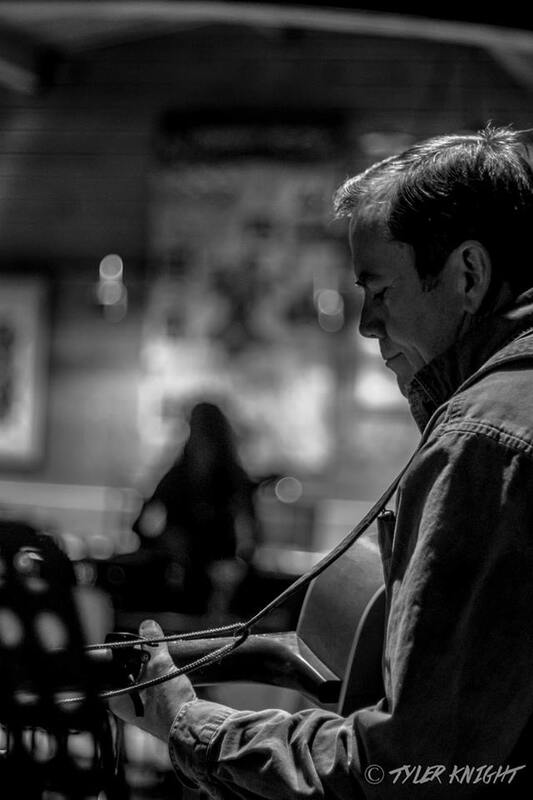 Read the stories behind the songs from all four CD's. Read the lyrics and buy the CDs. 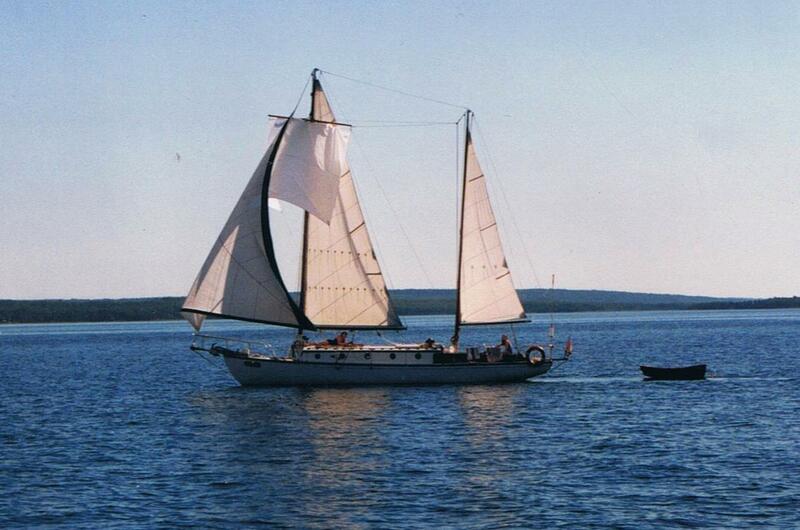 Voyage with Dave and Robin in their 46 ft 1947 classic wooden ketch! Read his articles. 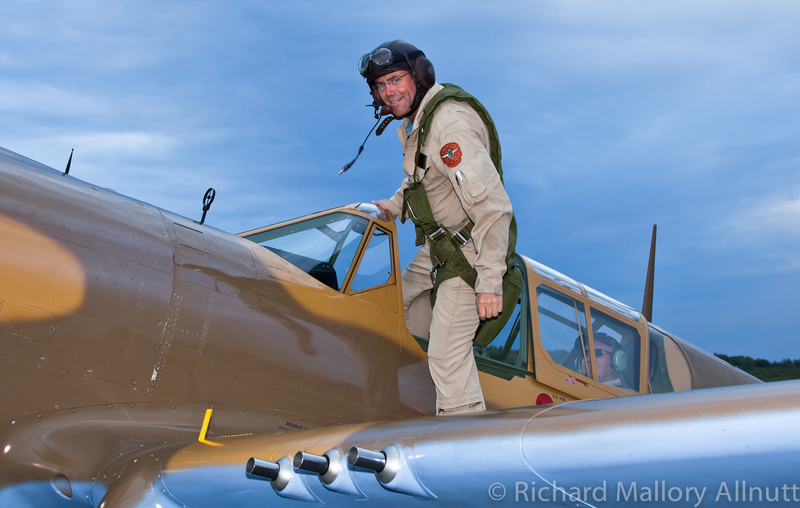 Fly with Dave in warbirds, airliners, classics and homebuilts!